Here at Wind Sand & Stars we are doing all we can, both at home and overseas to ensure that everything we do has as small an impact as possible on the environment and communities we work with. No area of our work is so unimportant or so humble that we cannot try to do it more responsibly. We recycle paper, plastic, glass and cardboard, banana skins, and even staff! Asking permission first, we have managed to salvage wood and additional shelving units for the office, and a rather handsome filing cabinet. Wind Sand & Stars is committed to ensuring that we are responsible, ethical and environmentally aware in all of our activities, both in the UK and overseas. 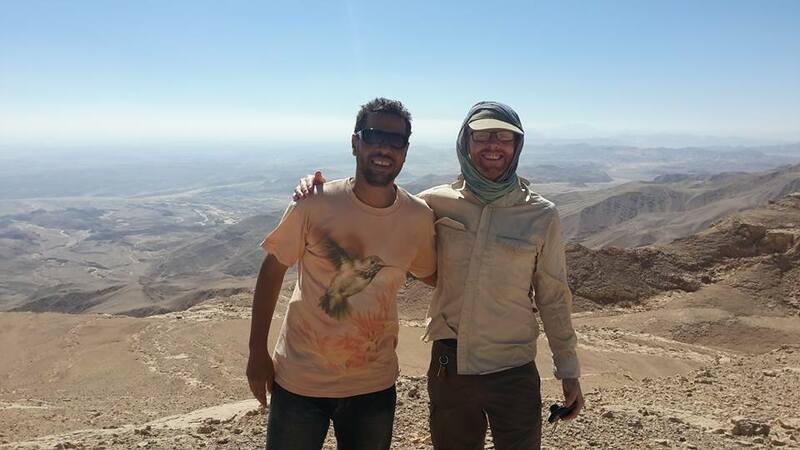 We are especially proud of the trading friendships we have established with the Bedouin of South Sinai. All of our journeys bring work and income to the local people, as well as bringing fun and learning to those who journey with us. The partnerships they involve add to the understanding of different peoples, and they cross gender, race and religious divides. adhere to the Young Explorers’ Trust and British Biological Society’s guidelines on Environmental Responsibility for Expeditions.